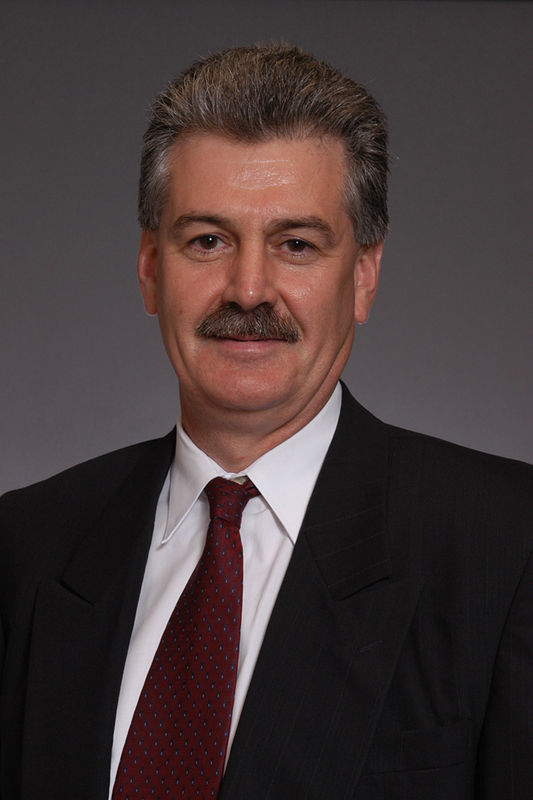 Dr. David Burnie is a professor of finance at Western Michigan University's Haworth College of Business. His research has covered a variety of topics including the valuation of debt securities, IPOs, mergers and acquisitions, rights, options, dividend re-investment plans and repurchases. He previously served the college as associate dean, providing administrative leadership of all aspects of graduate education, oversight of the graduate programs both domestic and international, and managing relationships with all off-campus MBA sites.